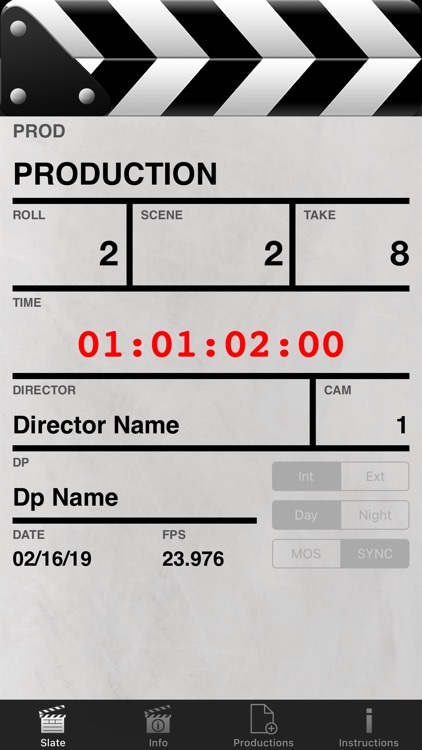 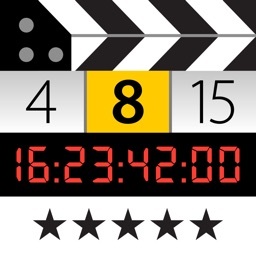 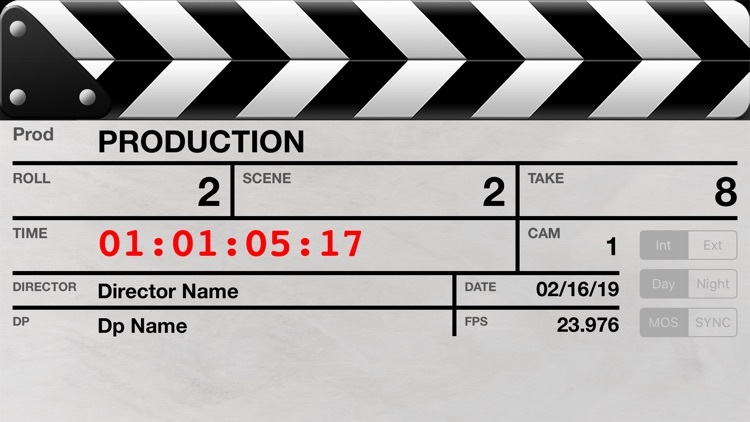 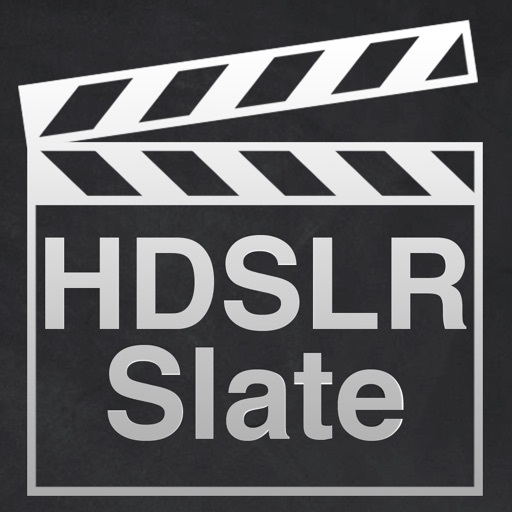 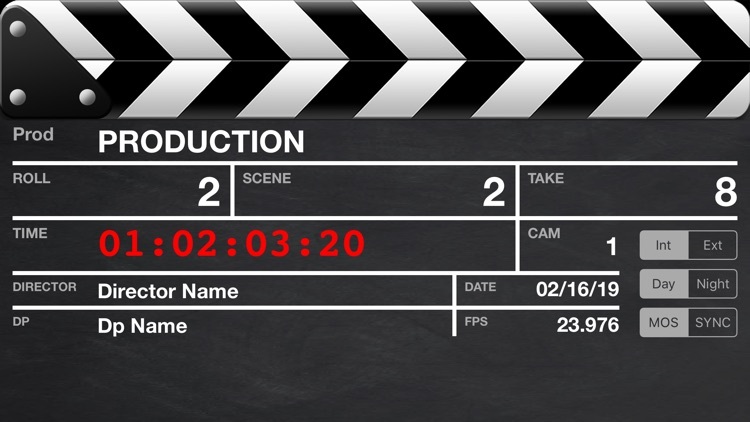 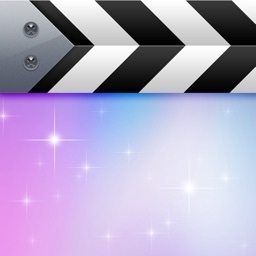 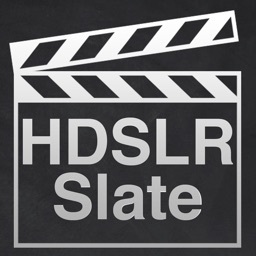 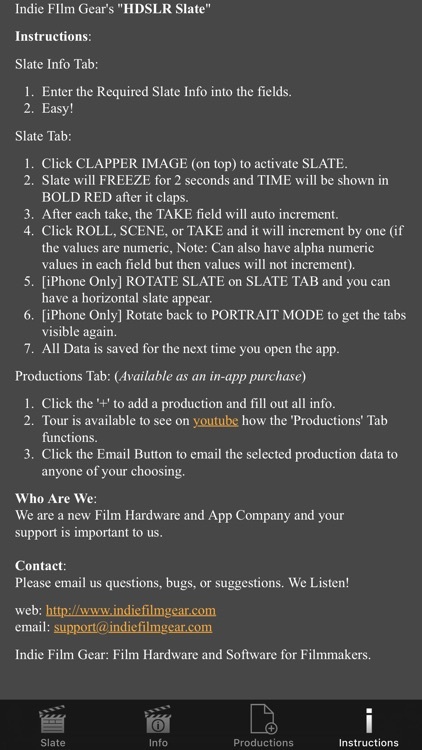 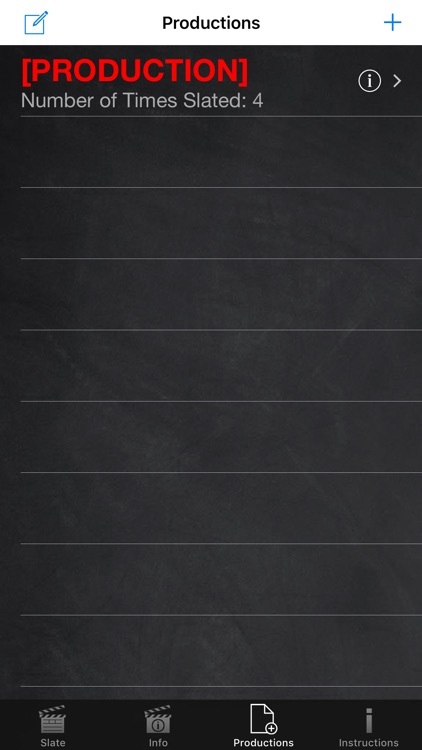 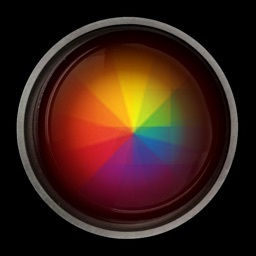 HDSLR Slate is a digital clapper board application for filmmakers and especially the new breed of DSLR filmmakers. 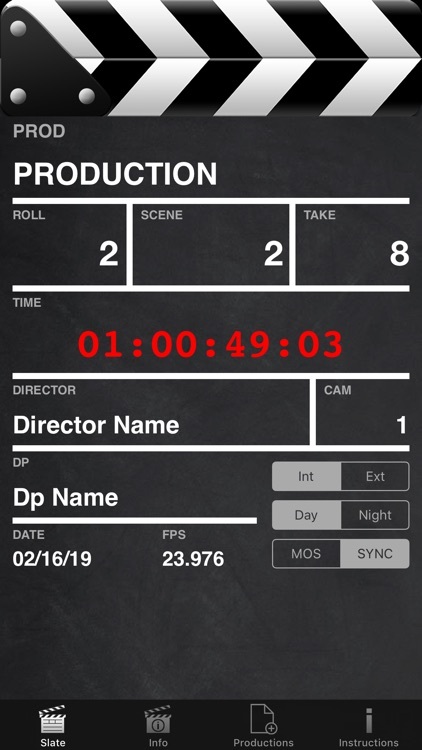 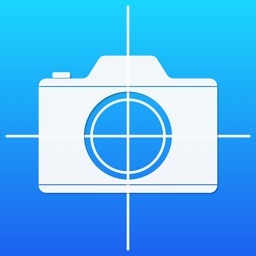 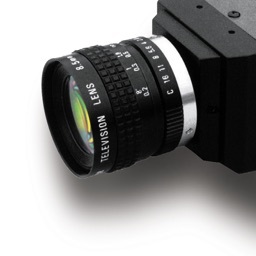 This is a perfect and affordable companion for the indie filmmaker, videographer, and the new breed of video photographers. 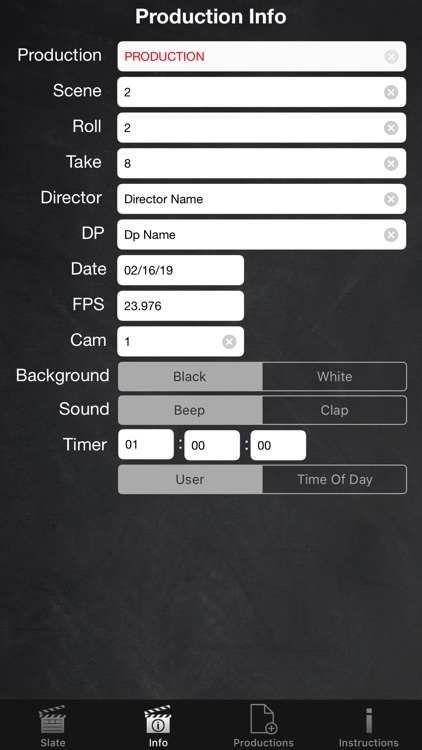 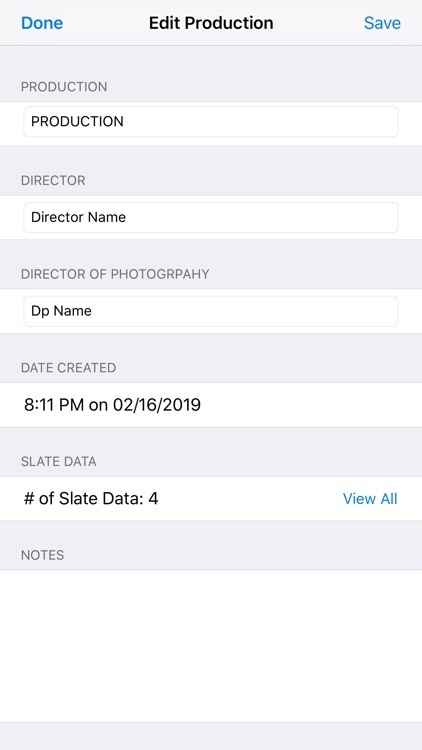 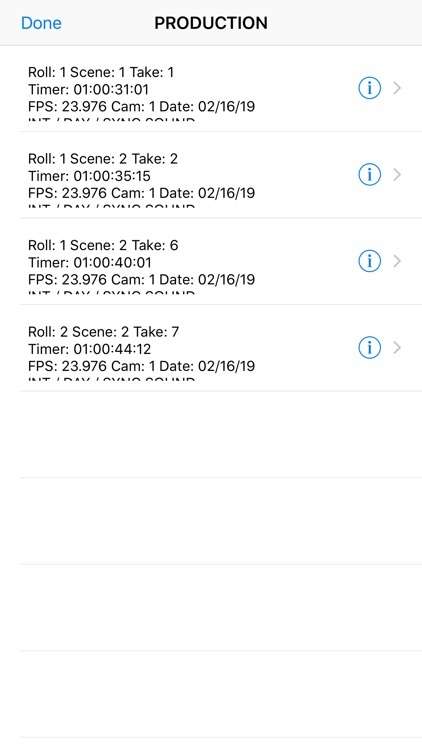 - Tap on Roll, Scene, or Take labels to reset the appropriate field back to "1"
- Much more to come, especially based on your feedback.